In a couple of days, millions of Americans will uncork the champagne and toast to the prospect of a rosy new year, full of fresh possibilities. Your New Year’s resolution may be as simple as cleaning the hall closet in your PA new homes, or as daunting as burning the calories from the holiday binge eating we all seem to indulge in this time of year. 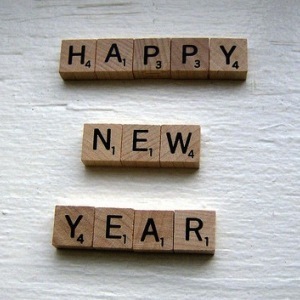 Here at S&A Homes, our resolutions tend to be a bit different. 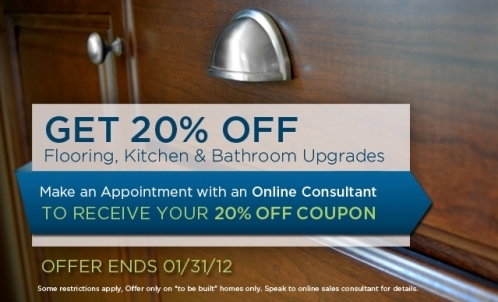 Our job is to make sure we keep our customers happy during 2012 by building the homes people are looking for and building enough of them! So, how exactly do we forecast projected housing starts and settlements? Well, here on Main Street, we tend to look at Wall Street first and then factor in for our local economies, job growth in addition to intangibles that can drive housing markets up or down. 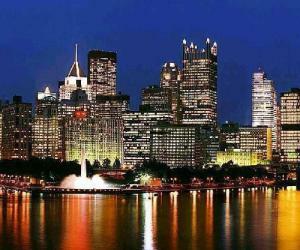 Buyers looking for Pittsburgh new homes know the power of Zillow. It houses (pardon the pun) all pricing data for listings, pending sales and sold homes throughout the nation, and is one of the most powerful websites out there to help buyers sort through homes and get a feel of what price is right for their next new home. Zillow also crunches the numbers on all of that data to see which housing markets are faring well and what others need a little TLC. So the numbers are out this year and Pittsburgh, once again, makes the list for one of the top 5 housing markets with the best home price increases during 2011. This is no small feat, considering the nation’s housing prices are down 4.1% overall as a whole. S&A Homes, one of area’s largest Pittsburgh builders, walked away with yet another Housing Excellence Award at the 2012 Builder’s Association of Metropolitan Pittsburgh. The hugely popular Hawthorne model home was the recipient of the Best Single Family Home in the Pittsburgh Region from $251,000 – $450,000. The home is more than deserving of the award. Its family friendly layout features ample living space in all of the right areas and the ever popular craftsman-style exterior that buyers are seeking today. The holidays are in full swing and Christmas is just 9 days away! For all of you last minute shoppers, trying to think of great gifts on top of baking cookies, wrapping and finishing shopping can be almost impossible. Trying to customize those gifts for those on your list who recently moved in to PA new homes can be an even tougher task. 5 – Is your gift recipient a first time homebuyer? 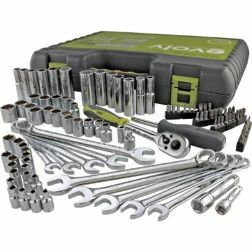 Nothing will welcome a former renter to homeownership more than a new tool set! Fun for those fixer upper types and practical at the same time! Home sellers and PA new home purchasers alike are looking for positive trends in the housing market. At times, it can be difficult to sort the fact from fiction. This person says it looks bad – that person says it looks good. How do you really know? Outside of some very credible sources (we have quoted the Wall Street Journal a few times this year), the only way to really know is to look at the data. Sometimes digging into the numbers and analyzing them to figure out which way is up and which way is down is the only way. Last week, HousingZone.com did just that and bundled up all of the relevant housing statistics, including an analysis of the national employment situation, to come up with a heads or tails of the housing market. You’ve seen us post a few times about our brand new website, but we haven’t had a chance to brag about some of the things that truly set it apart and make YOUR life easier. You can peruse our available quick-delivery homes, see pictures of our homes, learn all about the building process and even view our entire portfolio of floor plans in one place. 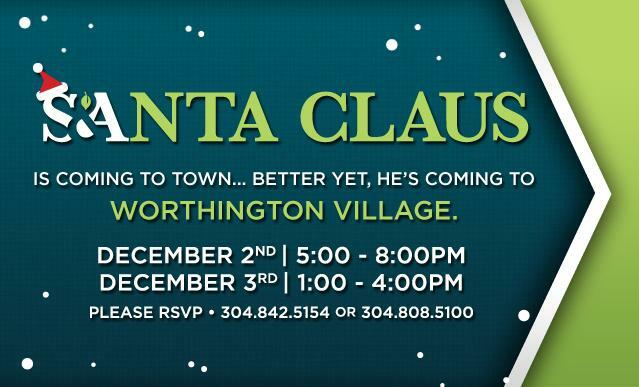 Santa is Coming to Town (And He’s Stopping By Our WV New Homes)!